OMM's Cloud Service is the best way to backup, access, sync and share your documents, videos, photos, music and more from any computer or mobile device. to sync and forget about it, SugarSync works quietly in the background. Send files of any size from any of your devices to anyone. Choose Read-Only or Add/Edit Permissions for everything you decide to share. No extra charge for unlimited number of devices. 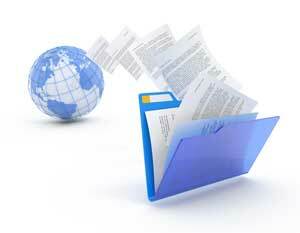 Access your files using any web browser or mobile device. Your data is securely transferred in and out of the cloud using industry-standard TLS. Files are encrypted using 128-bit AES keys. Safely remove data from a user's computers or mobile devices. Check the status of a remote wipe request on the Admin Dashboard. Back up, restore, and sync your data after a hard drive crash. Multiple copies of all your files are stored in our data centre. Automated backup.